Immunisations up to the age of 5 years will usually be arranged by a Health Visitor attached to the practice. Your child may also be invited to attend immunisation programmes which run during their time at school. Please see the link below for details regarding all immunisations. 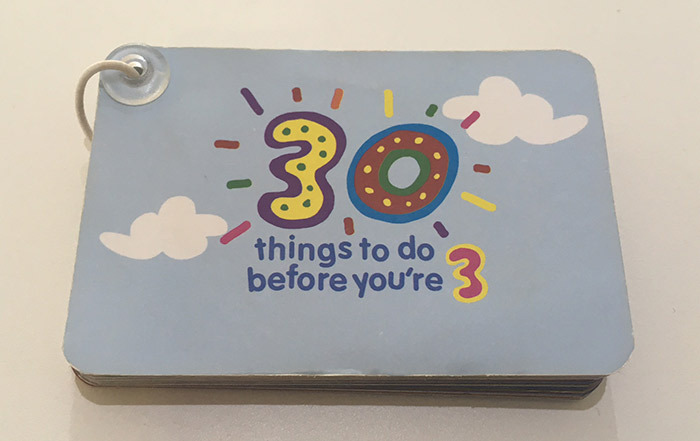 As part of the PlayTalkRead campaign a small, credit card-sized booklet was produced which offers ideas to parents and carers for things they can do with their children (see picture). We have received two messages making us aware of Incidents of the plastic clip being faulty and breaking if pulled apart with some effort. As child safety is of paramount importance we are taking the precautionary measure of flagging this issue to parents and carers or anyone who has a copy of the booklet.